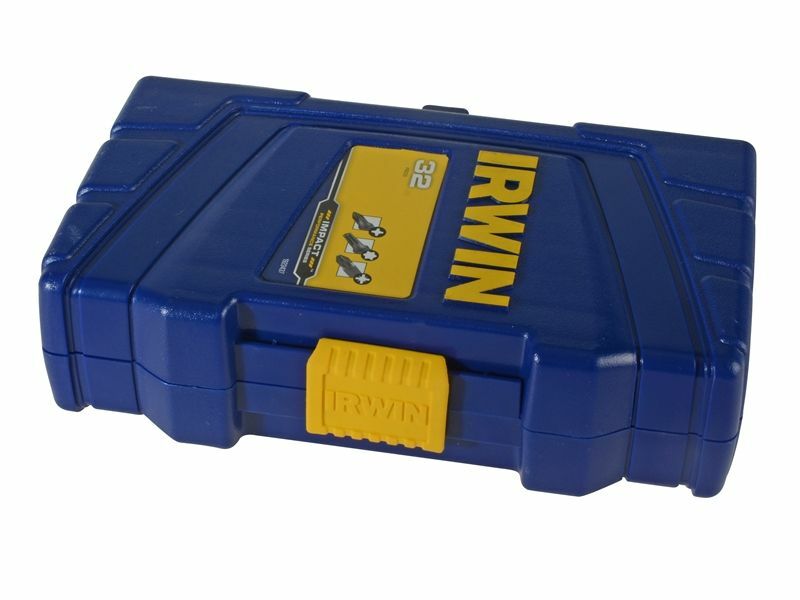 The IRWIN Pro Impact Screwdriver Bit Set contains a selection of the most popular bits, that have been specifically designed for use in high torque impact drivers. 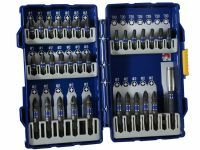 They are manufactured from heavy-duty, high-grade steel and have a 3 times increased life compared to standard screwdriver bits. 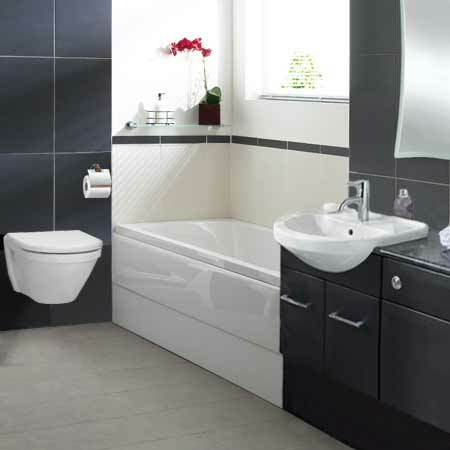 Their precision tip geometry delivers superior fitment, reducing stripping and cam-out. 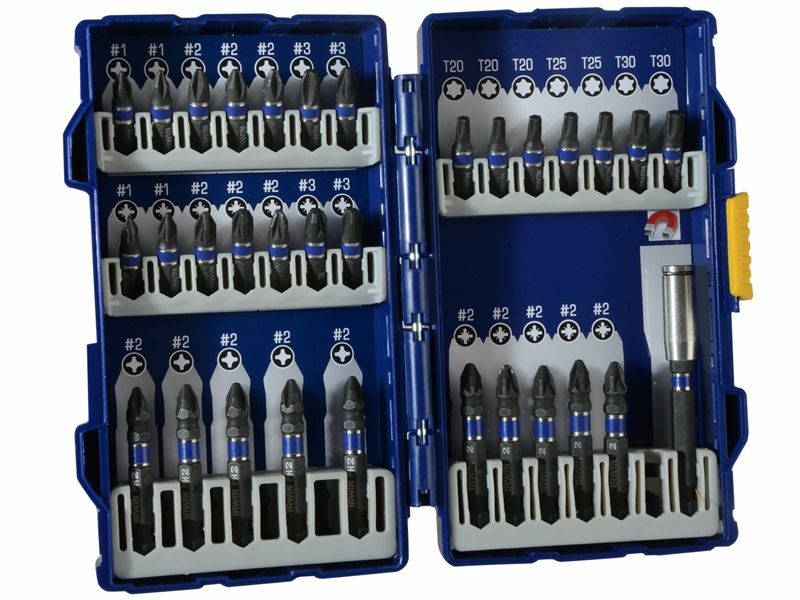 7 x 25mm Phillips Bits: PH1(2), PH2(3) & PH3(2). 7 x 25mm Pozi Bits: PZ1(2), PZ2(3) and PZ3(2). 7 x 25mm Torx Bits: T20(3), TX25(2) and T30(2). 5 x 50mm Phillips Bits: PH2. 5 x 50mm Pozi Bits: PZ2. 1 x 3in Bit Holder.